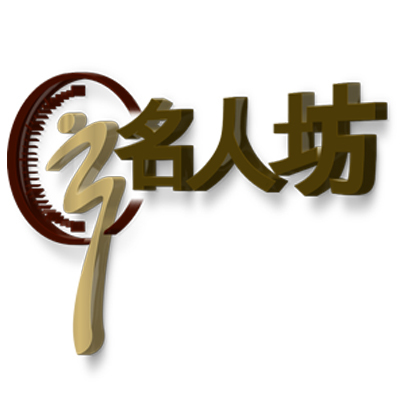 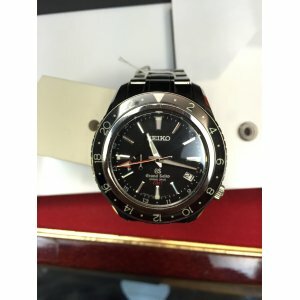 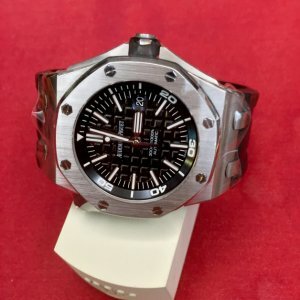 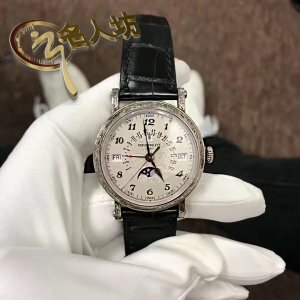 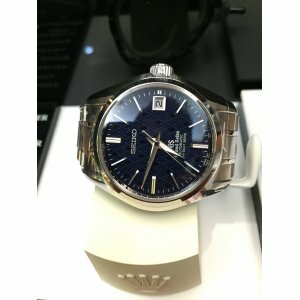 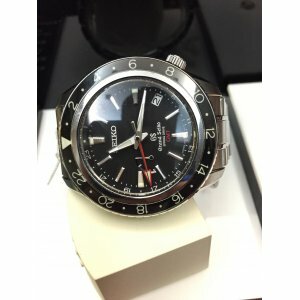 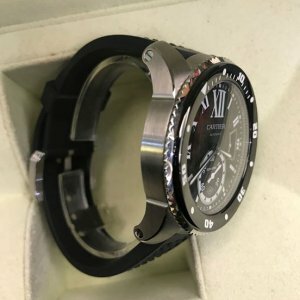 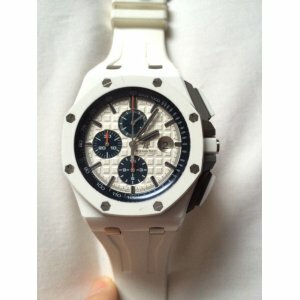 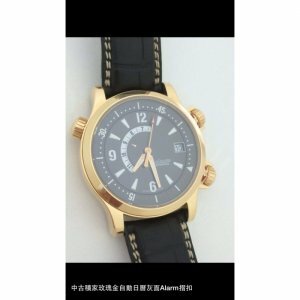 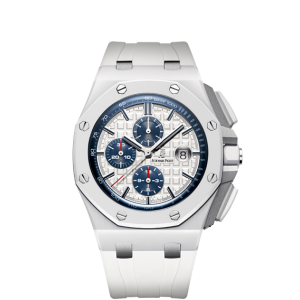 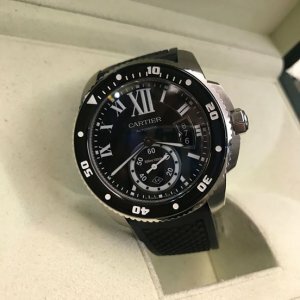 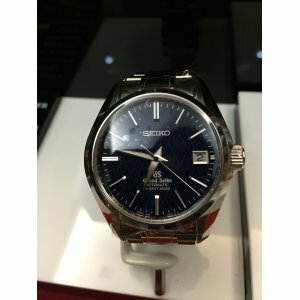 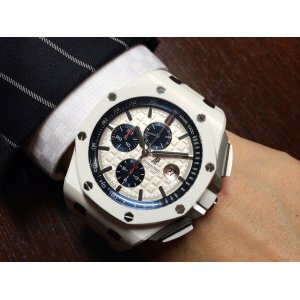 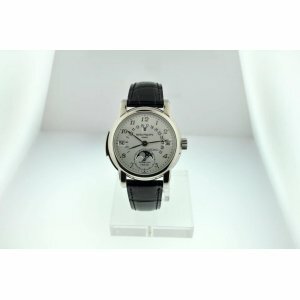 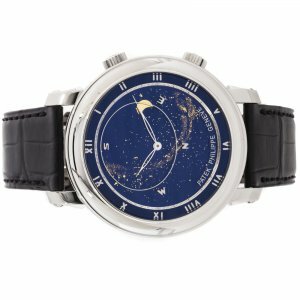 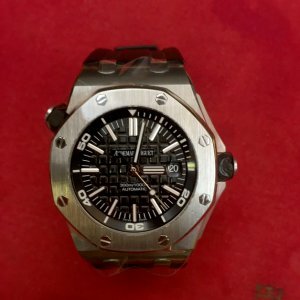 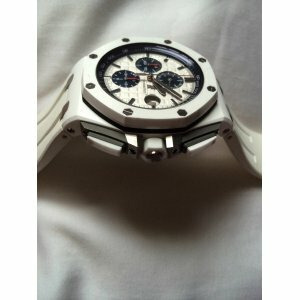 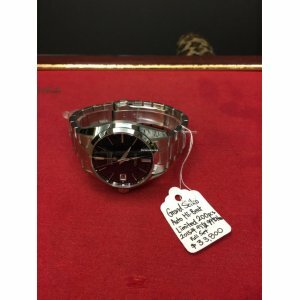 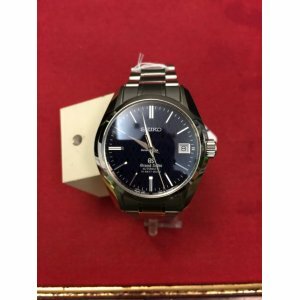 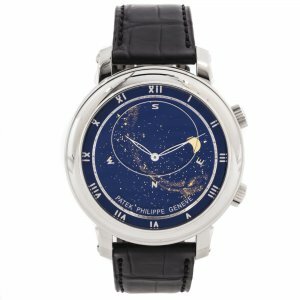 Pre-Owned, 2nd Hand or Vintage Watches. 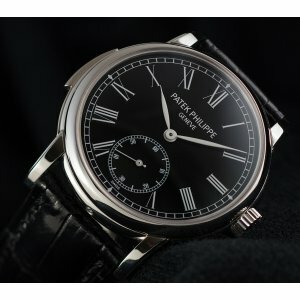 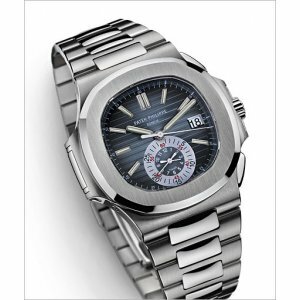 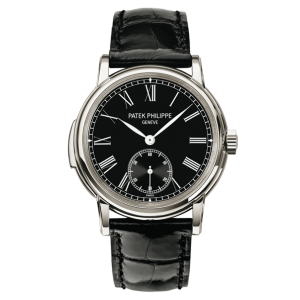 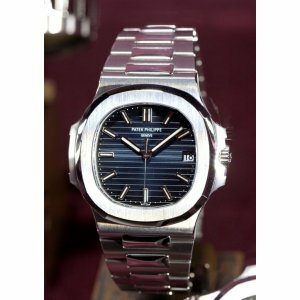 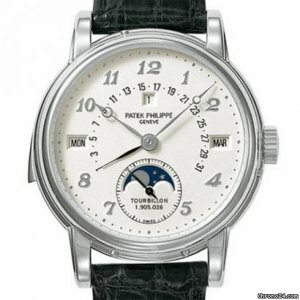 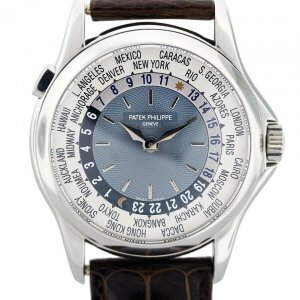 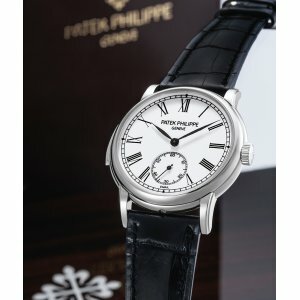 PATEK PHILIPPE [MINT 2007'] Celestial White gold Mens 5102GPre-Owned in Mint Condition Dated 20..
Patek Philippe [MINT 2007'] Minute Repeater White Dial 5078P-001Pre-Owned in Mint Condition Dated 20..
Patek Philippe [MINT 2013'] Minute Repeater Black Dial 5078P-010Pre-Owned in Mint Condition Dated 20..
Patek Philippe [MINT] White Gold Perpetual Calendar Minute Repeat Tourbillon 5016G Pre-Owned in..
Patek Philippe [MINT][LIMITED 100][限量100支] Cortina Jubilee 5057R Rose Gold Mens WatchLimited Ed..
PATEK PHILIPPE [MINT][LIMITED 750 PC] "MANTA-RAY" 10 DAYS 5100RLimited Edition of 750 Pieces Only!!&.. 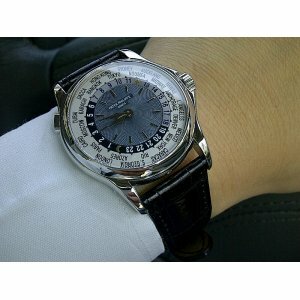 Pre-owned rose gold Jaeger-LeCoultre in mint condition.